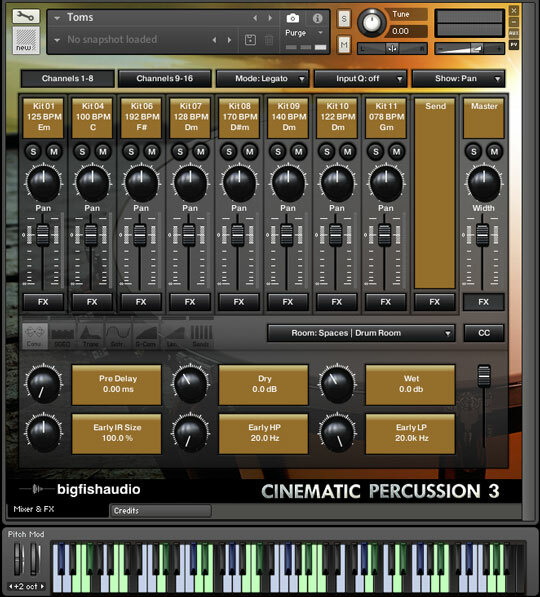 Kontakt 5.5.1 is required to use the Kontakt 5 instrument patches in the KLI 3.0 version of this product. This product does not work with the free Kontakt Player. 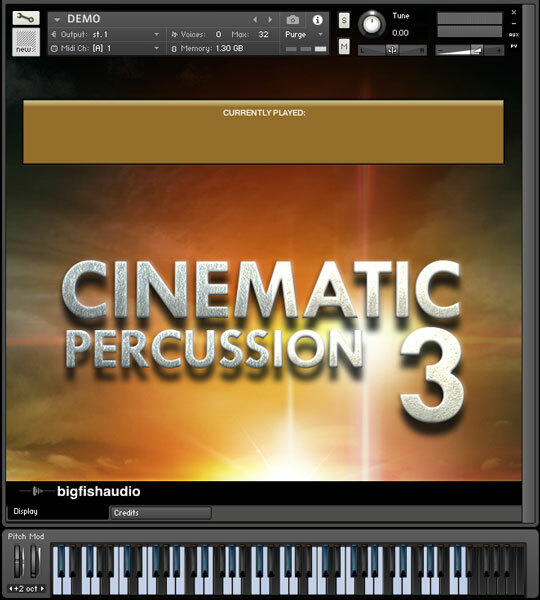 Big Fish Audio is proud to present Cinematic Percussion 3, the latest in a series of some of the most iconic cinematic percussion libraries available today. 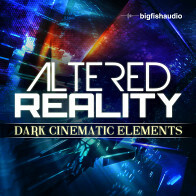 This library contains massive amounts of cinematic percussion mixed with modern sound design elements that will transport you to different worlds, help you create hair-raising scores, and envelop you in the sonic world that is on the cutting edge of modern cinema. 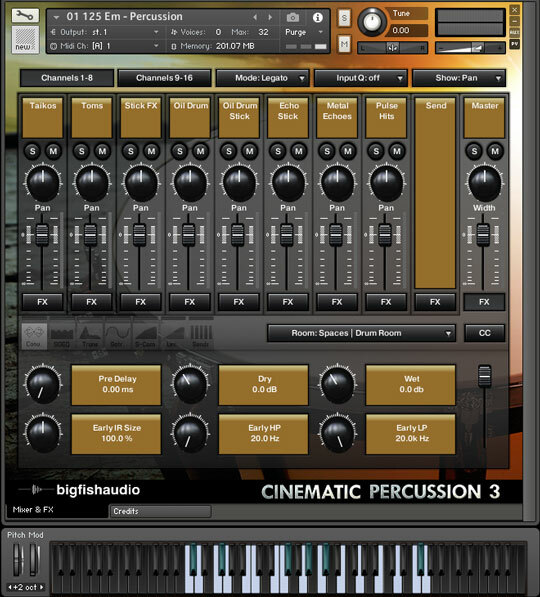 Cinematic Percussion 3 also includes all original dry recordings of percussion elements, giving the producer and mix engineer complete control over rhythmic and wet FX that are so crucial to the sound of today. 15 Construction Kits are included ranging from 068-192 BPM jam-packed with percussion and sound design elements that are recorded in the highest quality 24-bit WAV and cut perfectly to bar lines. 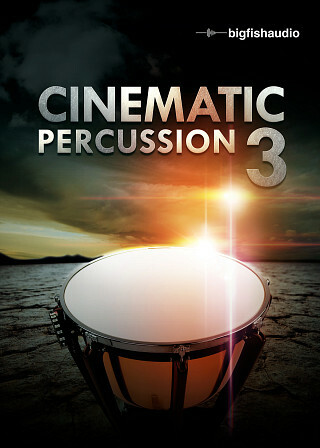 Cinematic Percussion 3 has been formatted in all the industry standard file types: Apple Loops, Acidized WAV, and REX. Every piece of commonly used hardware and software will be compatible with at least one of these fully developed and usable formats. 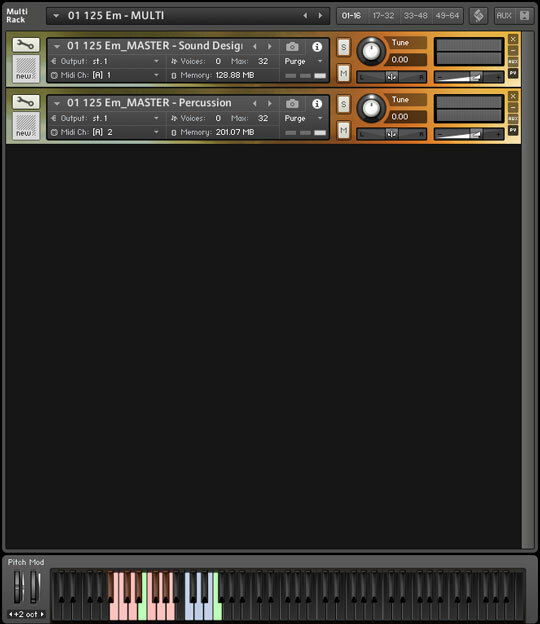 Kit Combo Masters - Each patch contains all the loops from the percussion or sound design elements of the track laid out to trigger by section, rather than by loop. 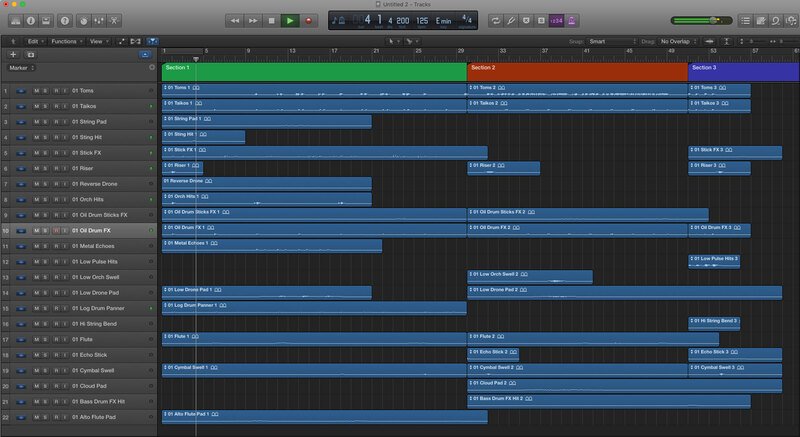 Modulation Keys are located in the C0-C1 octave range, sections start at C2 on the keyboard. Kit Combo Multis - Each Multi patch contains all "Kit Combo Master" patches in a single multi for easy triggering of both elements. 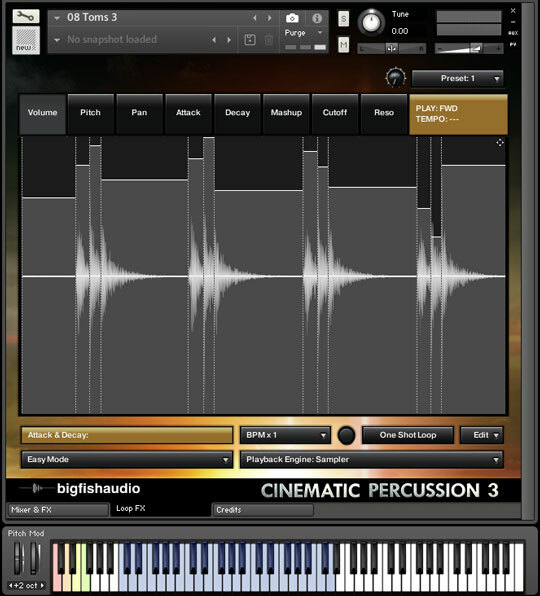 The Following End User License Agreement is included with Cinematic Percussion 3. 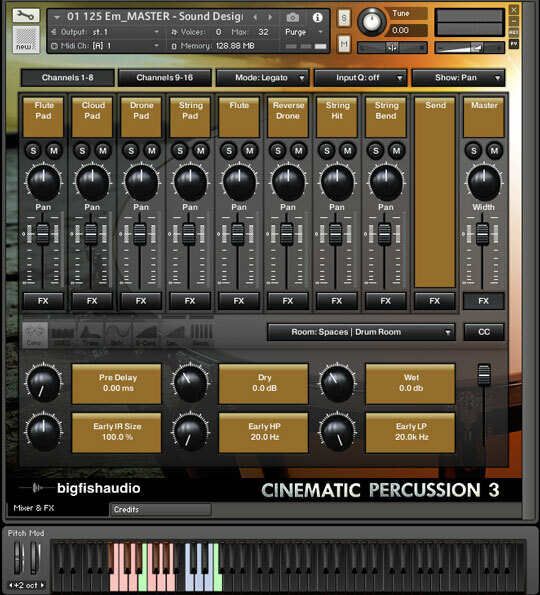 This License is only valid for the individual who has purchased an unopened, new and lawfully made copy of Cinematic Percussion 3 from a dealer or distributor authorized by Big Fish Audio.